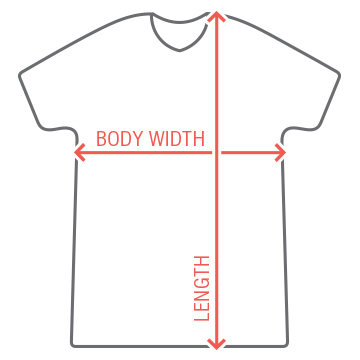 Surprise your sci-fi loving geeky bae with this funny custom shirt for Valentine's Day. Let him know that he is one with the force with this clever gift idea. 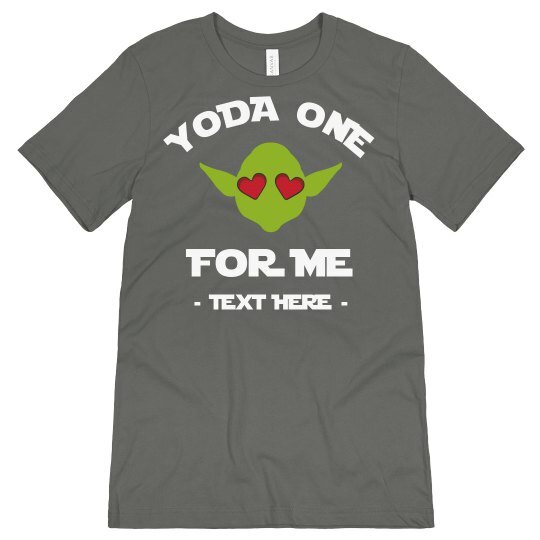 There is always that one person out there for someone so let him know that "yoda one for me".